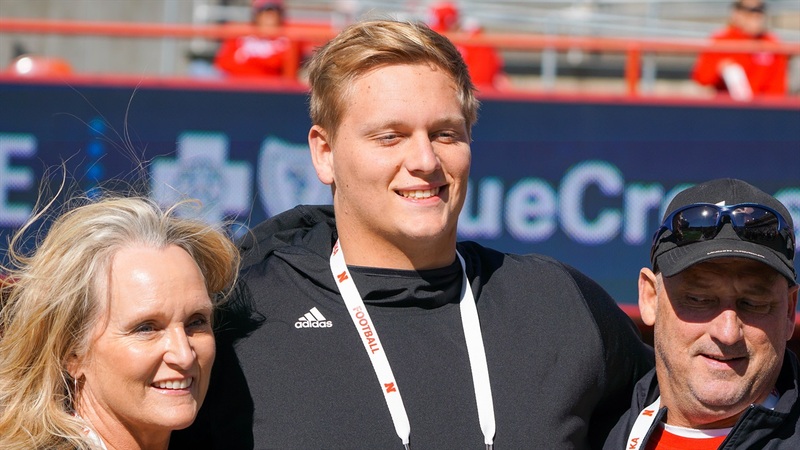 On Saturday, 4-star (HV Rating: 94.1) offensive tackle Turner Corcoran‍ publicly announced his commitment to play for the Huskers. There is the great story of how he told the staff he was going to be ‘N’ while at Watering Hole in Lincoln. Plus, I gave my 5 thoughts on the commitment and explained why it’s such a big deal. In addition to all that, I got Corcoran’s thoughts on a range of topics. He did say that while he is a rib guy in general, he would rate the wings at Watering Hole as an 8.